Read some of our recent guest reviews below. 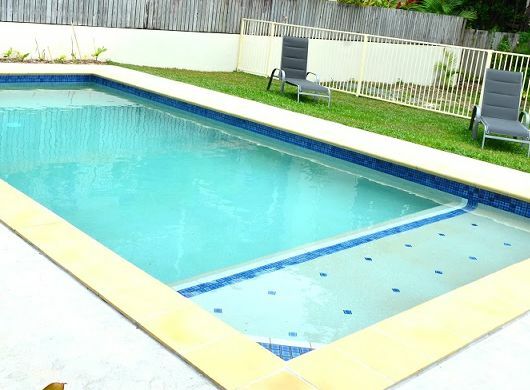 Port Douglas Beach House is in a prime position with a short walk to restaurants and shops. Just a stroll of 3 minutes will take you to the stunning 4 Mile Beach. A stroll of 3 minutes the opposite way is the beautiful Meridien Marina which is the departure point for all reef trips from Port Douglas. Thanks for this amazing house. The pool and spa are absolutely divine. It is very convenient being so close to the shops and the beach. We very much enjoyed our stay and sure we will be back”. “John and Lillian – a wonderful time thanks to the great accommodation for all our family. It felt really at home in Port Douglas. See you again”. Maxine and Eddie from Cyprus, Eastern Mediterranian - Sept 2014. 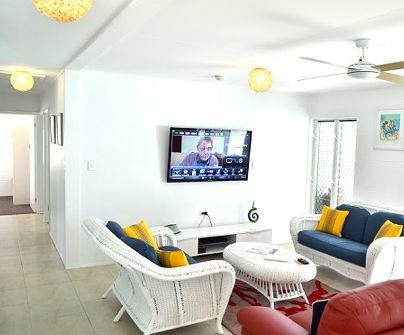 With our large family flying into Port Douglas from Australia and Japan; your well appointed beach house was the perfect location for our family holiday. A special tanks to your son Bernie for arranging our various tours, and our sincere gratitude for making the house available earlier in the day than normal. Our most sincere thanks”. Thanks once again for a fabulous stay at your Beach House. We found it to be an easy place to stay with everything we need and fantastic hospitality from you both. I’m sure we will be back soon with our ever growing family”. “May the roof never fall in and the people inside never fall out!” "
“Thank you for a lovely house and arranging for the terrific weather. Everything was terrific and you have found a lovely spot”. “The beach house has been our perfect holiday home – close to everything we needed whilst being quite enough to really relax. We shall miss the hot tub! Lillian and John thank you for being such caring hosts. One day we hope to return”. 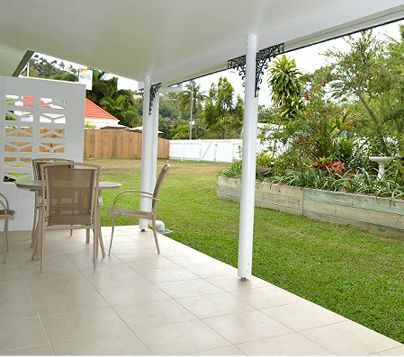 “Attentive hosts, good location – a hub to beach and shops. What more could you ask for? 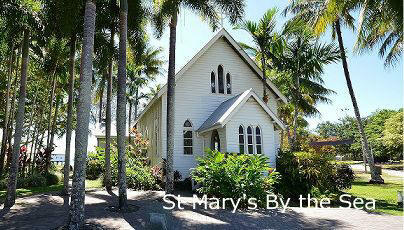 I’ll be back and can highly recommend villa to anyone looking for warm, cosy stay in Port Douglas”.